The deceased Army personnel from 19 Sikh Regiment was identified as Lens Naik Sukhchain Singh and injured were identified as Jasbir Singh, Lens Naik Hardeep Singh and Naik Subedar Jaswinder Singh. 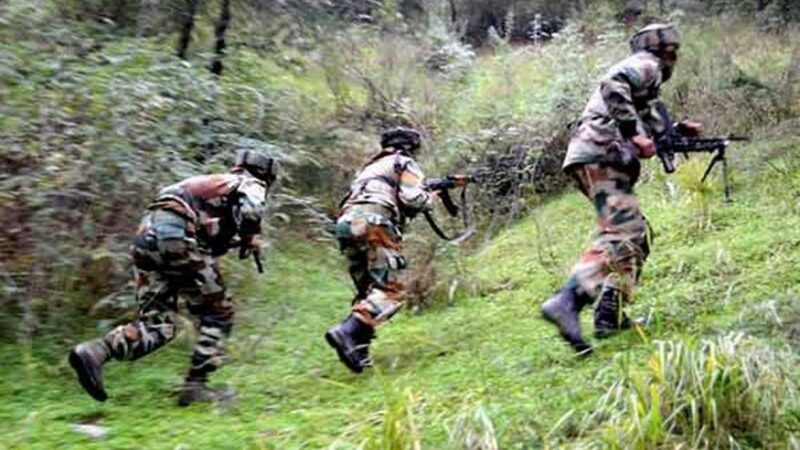 One Army personnel was killed and three others injured in a gun battle with NSCN(IM) rebels at Yanu Basti about 13 km away from the headquarter of Longding district of Arunachal Pradesh today. The Army have launched a massive operation in the area following the gun battle with the Naga rebels. Reinforcement was rushed from the Army base at Dinjan. Tension was prevailing in the area following the incident. It may be mentioned that three NSCN-IM ultras were killed during a gun battle with 16 Assam Rifles personnel who were conducting a search operation at Muktwa area in Longdong district acting on a tip-off about presence of a base of Naga rebels in the area. One of the slain Naga rebel was identified as self-styled captain A Tangkhul. The Longding district of Arunachal Pradesh located at the border with Myanmar is infested with militants from several outfits of the region. There have been clashed between the rebels and Indian security forced engaged in counter-insurgency operation in the area.